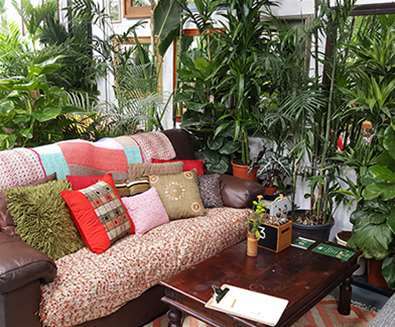 The Urban Jungle Cafe is an oasis of calm in the middle of the Suffolk countryside; step inside and sit amongst the palms, ferns and succulents and pour yourself a cup of ethically sourced coffee whilst taking your time to choose from the diverse menu. If you're conscious of how many miles your food has travelled, fret not! 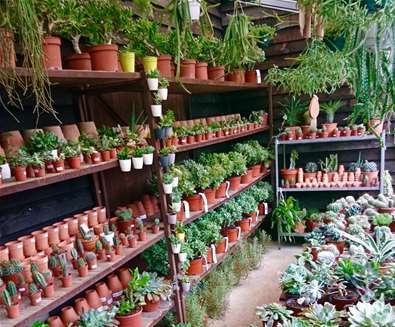 The Edible Jungle is right on site and Propagation Manager Niamh's aim is to provide daily harvests all year round of unusual, delicious and visually appealing chemical-free vegetables. Recent dishes on offer have included Cured Salmon Mezze Platter with house cured salmon, labneh, whipped feta and pistachio, muhammara and date & sumac slaw. Served with yoghurt & herb flatbread and Homemade Vegan Jungle Curry with sweet potato, cavolo nero, white beans and ground almonds in a tandoori spice and coconut cream. Served with crispy popadoms and mango chutney. 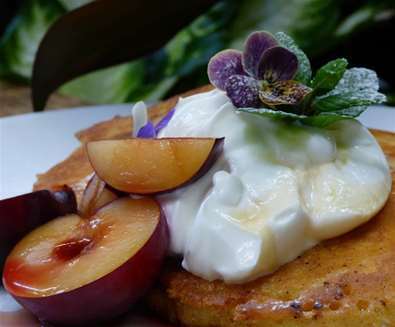 There's a mouth-watering brunch menu to choose from too; Fluffy Jersey milk pancakes with seasonal fruits, granola, shakshuka and smoked salmon and scrambled free-range, organic eggs. 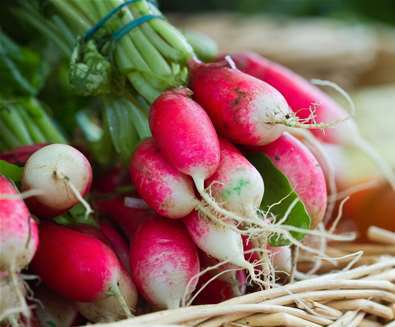 What better way to embrace healthy eating than to cook with locally produced, fresh fruit and vegetables from the comfort of your own kitchen. 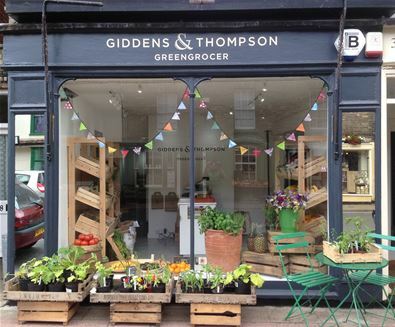 Located on Earsham Street in the market town of Bungay you will find Giddens & Thompson Greengrocers. If you don't live too far away, take advantage of their weekly veg boxes, which are available for pick up or local delivery! 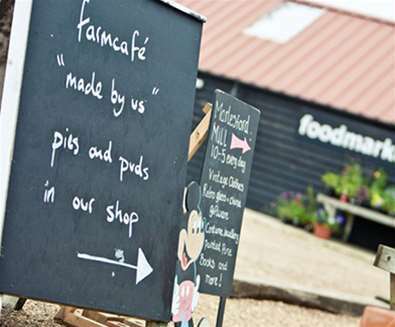 The delightful Farm Cafe + Shop located on the A12 (so no excuses for not eating healthily whilst on the road!) 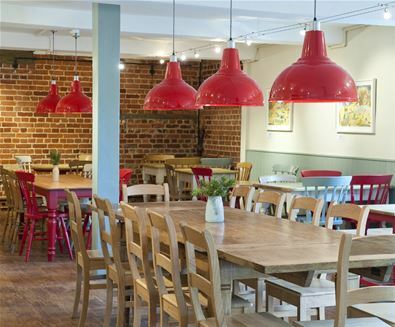 has an exciting new Vegan Menu on offer. Breakfast (which is served from 7am - 11.30am) includes porridge oats made with soya milk, brown rice milk or almond milk, Bonallack Granola, Vegan Cooked Breakfast including vegan sausages, tomatoes, portobello mushrooms and sauteed potatoes. For lunch, the healthy options continue with Farm Cafe spiced mixed beans and chickpea burger, vegan sausages with new potatoes, smashed avocado and tomato pitta or baguette, jacket potatoes with homemade falafel and a fresh salad of mixed leaves cucumber, beetroot, tomatoes, avocado and mixed beans. Whilst not quite so healthy (but still relatively clean eating! ), finish your meal with a dessert of fresh, seasonal fruit loaf with mango sorbet or Mrs Crimbles Dutch Fruit Loaf. Picking at high salt and sugar calorie snacks is many people's downfall when it comes to adopting a healthier diet. 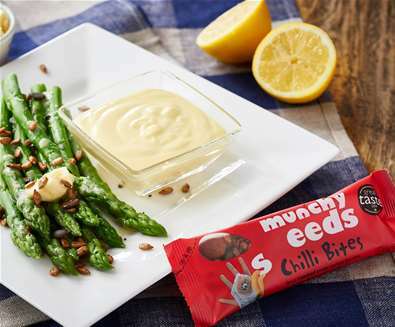 If this sounds like you, then stock up on delicious little tubs and packets of Munchy Seeds! 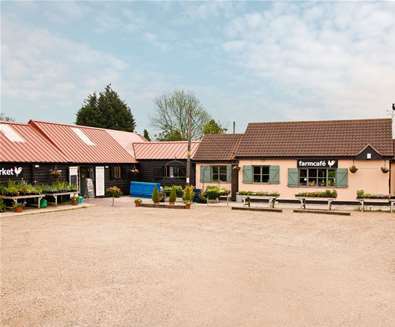 A family-run business located in Saxmundham, the company is now one of the UK's leading producers of roasted, flavoured and coated seeds. 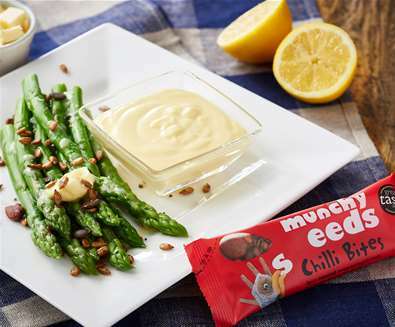 If you prefer a savoury snack, try their Sesame Sprinkles, Savoury Crunch, Chilli Bites, or for extra goodness, the Omega Sprinkles. If you've got a sweet tooth, treat yourself to a selection of tubs including Super Berry or Honey Seeds. If you're struggling to stay away from chocolate, satisfy your cravings with a packet of the Choccy Ginger or Choccy Apricot coated seeds. All available to buy online too, so they can be delivered straight to your door, and whilst on their website, sign up for their newsletter for delicious menu ideas. 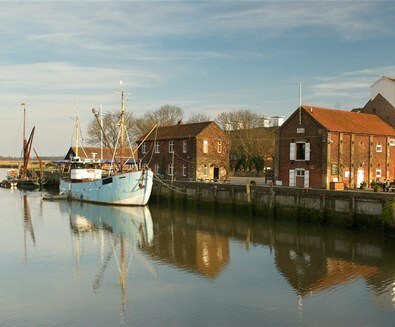 A feast for the senses awaits you at the monthly Snape Maltings Farmers Market. 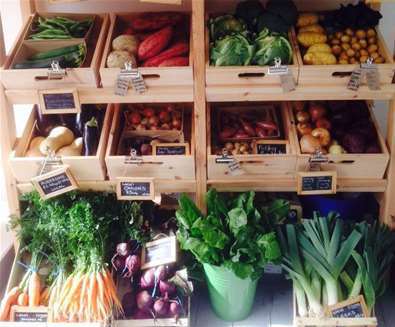 Fill your basket with locally made and produced juices, fruit, vegetables and breads and locally-reared meats. Afterwards, step inside the Food Hall & Fresh Food Pantry to stock up on accompanying items such as olives, rice, vinegars and oils, herbal and fruit teas and dried fruits and vegetables.